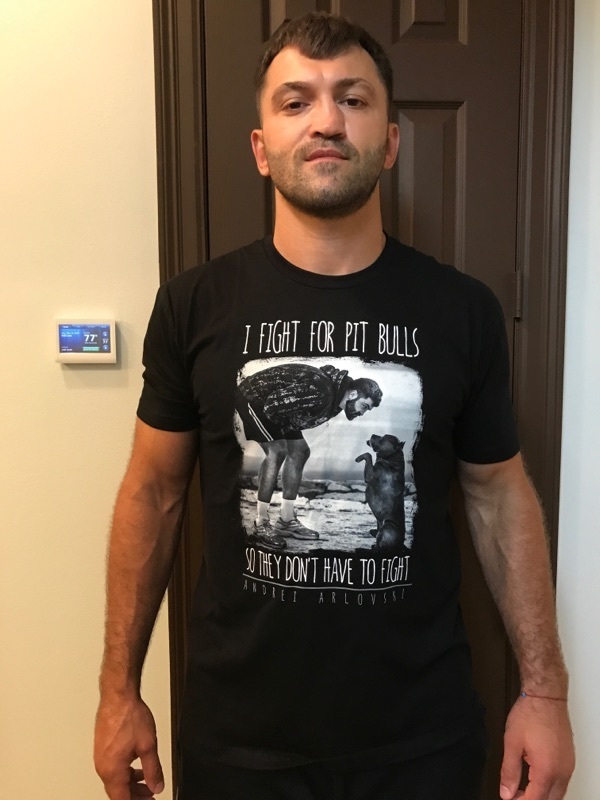 Andrei Arlovski AKA The Pit Bull wants you to team up with him in the beatdown against pit bull bullying. 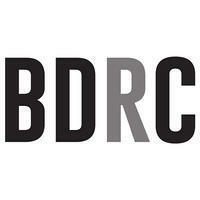 50% of the proceeds support the Bully Dog Rescue Coalition. Available for 2 weeks only. More styles in the drop down menu.